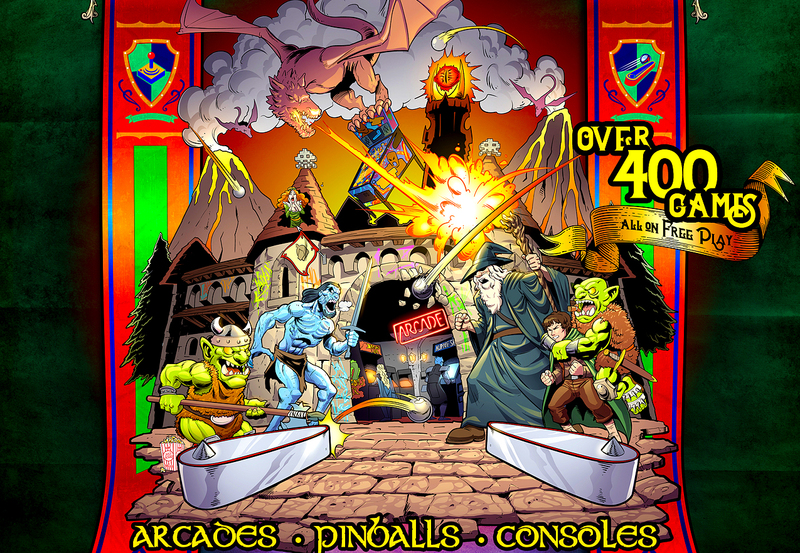 400+ Pinball, Arcade & Consoles on free play! 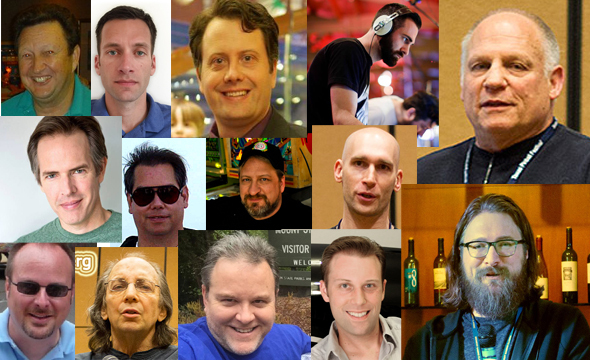 Fantastic line-up of speakers share their stories! 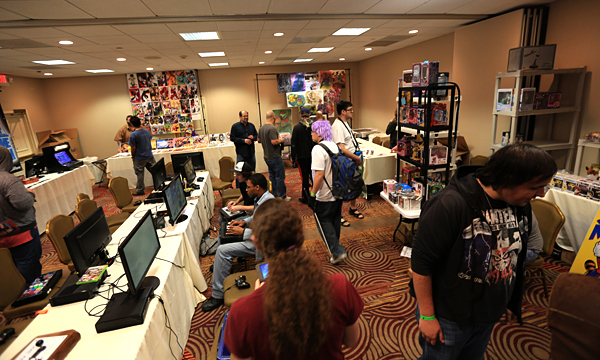 A WEEKEND OF FUN AND FREE PLAY! 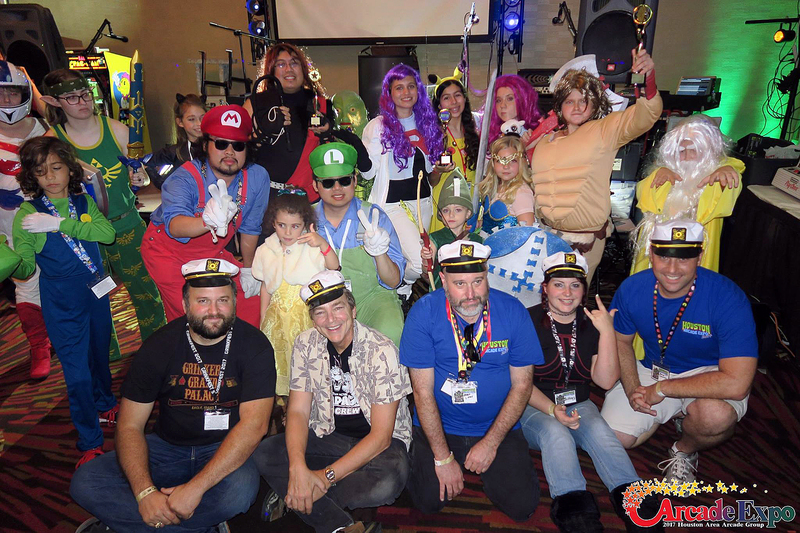 The Houston Area Arcade Group (HAAG) is holding their 18th Annual Arcade Expo on November 15th & 16th at the Houston Marriott Westchase. 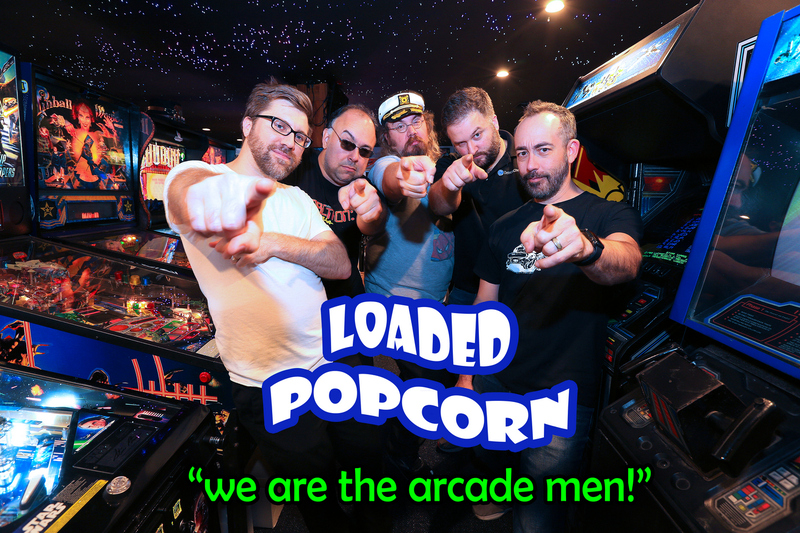 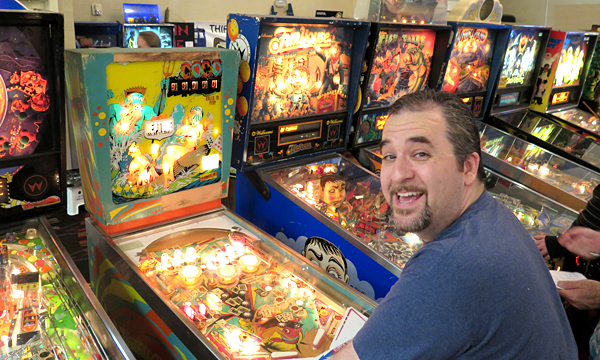 There will be over 400 classic and current coin-op pinball machines, video arcade games, penny arcades, and console video games ready for attendees to play on free play or buy them for their home. 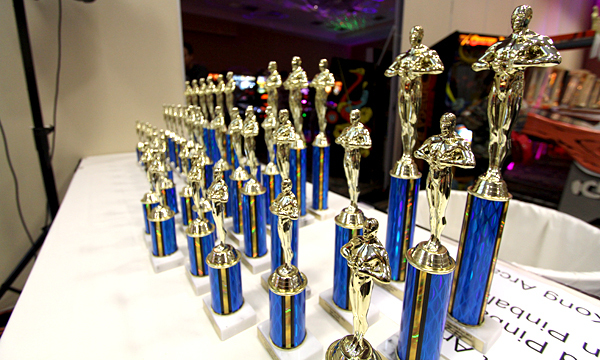 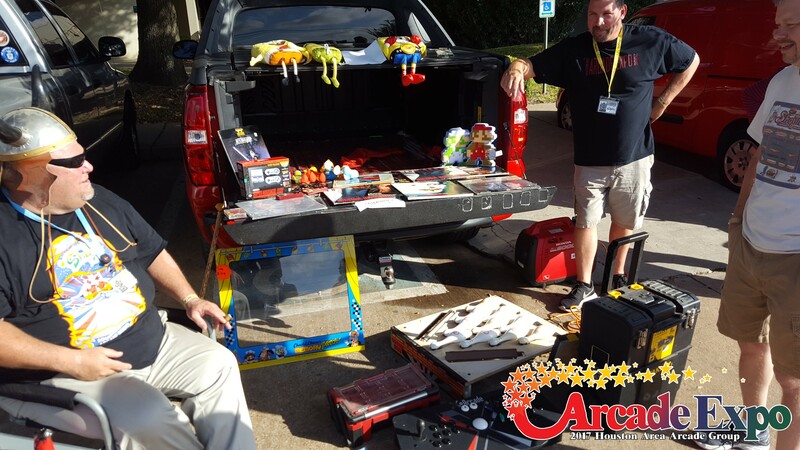 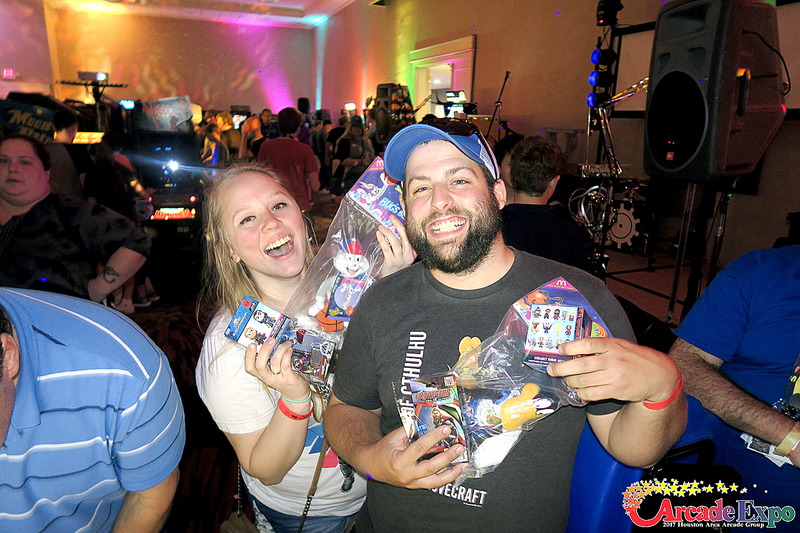 Each year the Houston Arcade Expo gets more exciting thanks to the collectors and fans who come together for this awesome event.